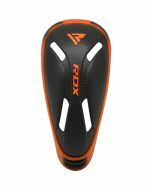 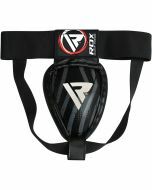 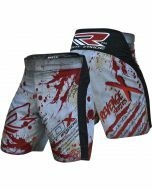 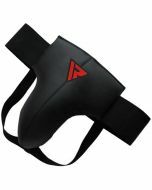 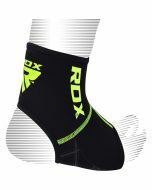 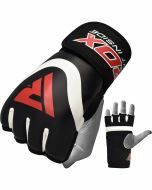 Enter the ring or take the mat with confidence by choosing RDX’s Gel Abdominal Guard and Groin Cup. 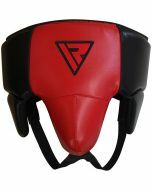 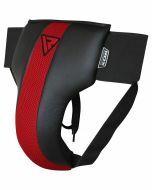 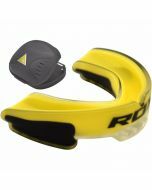 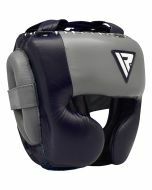 This high-quality piece of equipment is made using HI-PC™ for unrivalled strength, ensuring groin protection during any bout and any sport, including taekwondo, muay thai and more. 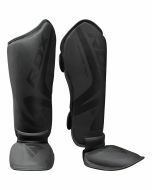 Impacts are absorbed with SHELL-SHOCK™ gel, which dissipates the force from blows, allowing you to continue with the fight. 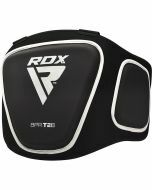 Ventilation is taken care of with four outlets in the polycarbonate to ensure you stay cool and dry, with ergonomic design also adding to the comfort and ease-of-wear.